Kelly is Director of Knowledge Management and Marketing, managing the marketing, communications, and content of CHIP’s analysis and guidance. 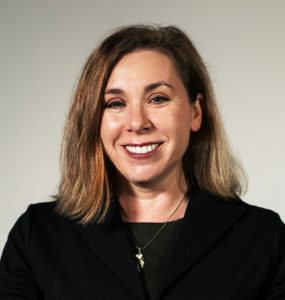 Kelly joins CHIP from the Wharton School, where she has served as Wharton Alumni Magazine editor, Associate Director of Publications, and most recently Senior Content Producer in Wharton Marketing and Communications, where she managed website content strategy. Prior to joining Penn, she was managing editor for content at the late e-commerce pioneer, CDNOW. She earned a Master of Liberal Arts degree from the University of Pennsylvania and a BA from Johns Hopkins University. When at home, she wrangles two daughters and two dogs, all of whom inspire her as a children’s book author writing as Kell, without a y.